Next Level Battle Circuit 37 has finished. 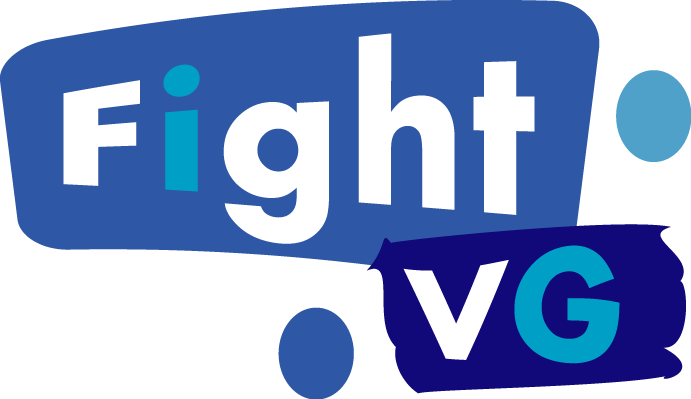 Get the results for the local New York City tournament action inside. 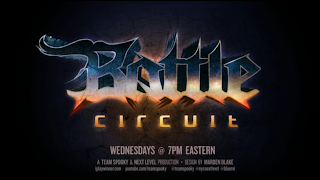 Making its 37th appearance, Battle Circuit at Next Level in Brooklyn, NY took place last Wednesday (Sept. 18). The tournament saw Super Street Fighter IV: Arcade Edition 2012 (AE 2012), Injustice: Gods Among Us, and Ultimate Marvel vs. Capcom 3 (UMvC3) on display. Sp00ky was unable to attend the event. Filling in for him on streaming duties was Team Sp00ky's own Arturo "TS Sabin" Sanchez. 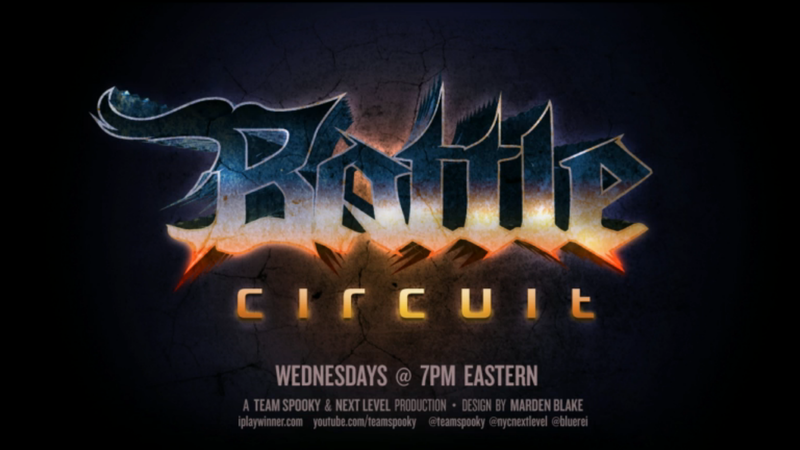 Battle Circuit 37 featured some top east coast competitors. These players included: Chris G, Sanford Kelly, RayRay, Flux, CD Jr., Insaynne and many more.